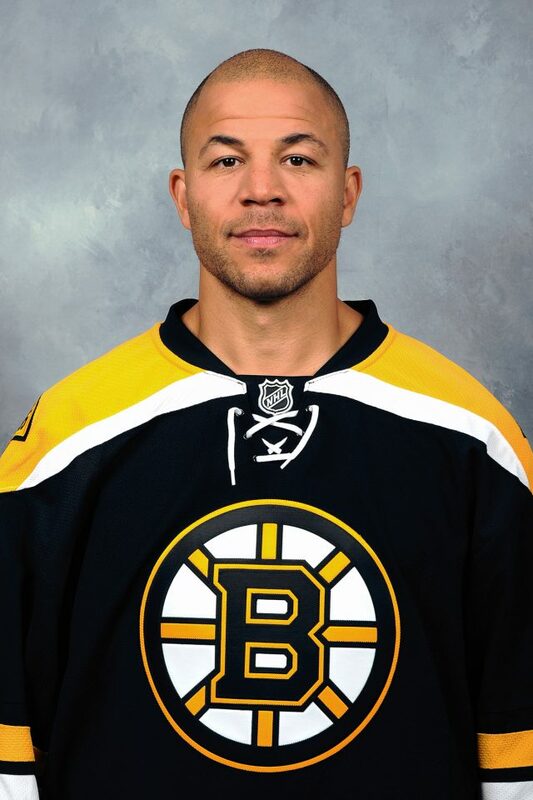 Why is Jarome Iginla, a forward for the Los Angeles Kings and a former Boston Bruin, buying a home in the Boston area? The 39-year-old future of Hall of Famer has apparently paid $4.5 million for a newly-constructed home in Brookline’s Chestnut Hill neighborhood, according to a Norfolk County deed. The property on Clyde Street is a six-bedroom, seven-bathroom home with a two-story foyer, a “large breakfast room, paneled study, and enormous family room,” which opens up to “the manicured grounds overlooking The Country Club of Brookline,” according to a listing. The home sits on a little less than an acre of land. “The sumptuous master suite, another hallmark of the builder, is the definition of luxury,” the listing continues. “Separate Master Sitting area, enormous his and hers master closets, and tremendous master bathroom with custom shower, water closet, and jetted tub are all bathed in natural light. Iginla had six goals and nine points in 19 games this season with the Kings, which acquired him for a conditional 2018 fourth-round draft pick. He ranks 34th on the all-time NHL scoring list with 1,300 points and is tied for 15th with 625 goals. His contract ended after the just-completed season. The 39-year-old told reporters earlier this month that he was not 100 percent sure he would play another season, but he still likes playing for the Kings. A six-time NHL All-Star, Iginla is the Calgary Flames’ all-time leader in goals, points, and games played, and is second in assists to Al MacInnis. Iginla scored 50 goals in a season on two occasions and is one of seven players in NHL history to score 30 goals in 11 consecutive seasons. He is one of 19 players in NHL history to score over 600 goals and is one of 34 players to record 1,300 points in his career. Iginla signed a one-year, $6 million contract with the Bruins for the 2013-14 season, but salary cap constraints prevented the Bruins from re-signing Iginla. Iginla’s real estate agent, David Green of Otis & Ahearn, declined to comment. A Bruins spokesperson did not immediately return a call seeking comment.